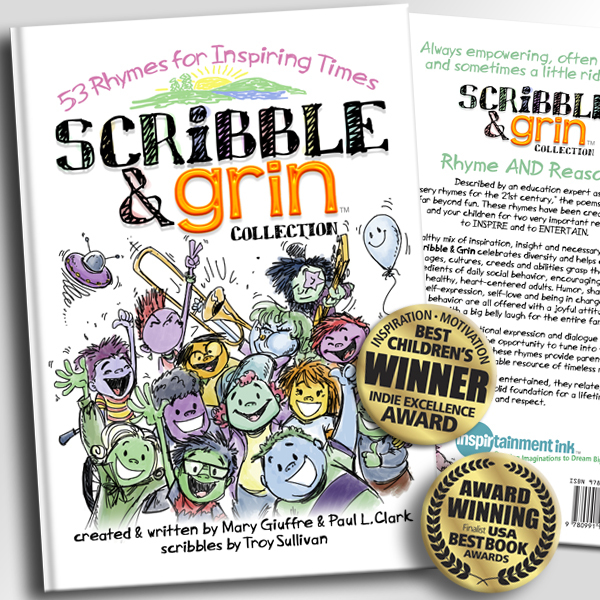 Scribble & Grin™ | 53 Rhymes for Inspiring Times! 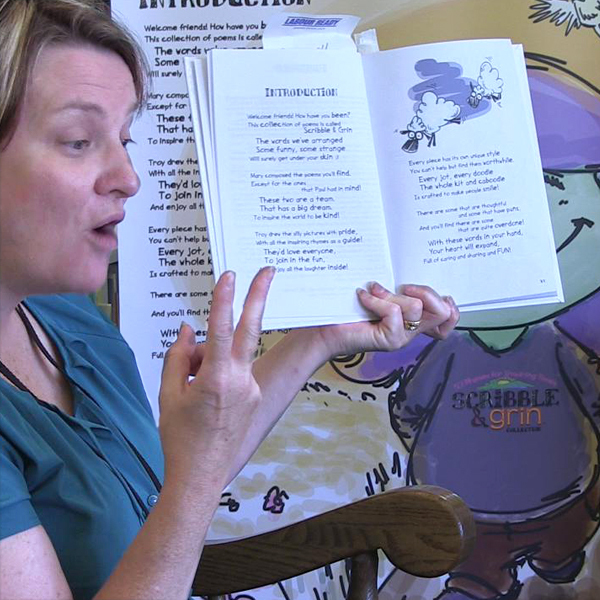 Impacting lives and supporting both RESILIENCY and SELF-REGULATION through the memorable magic of rhyme! 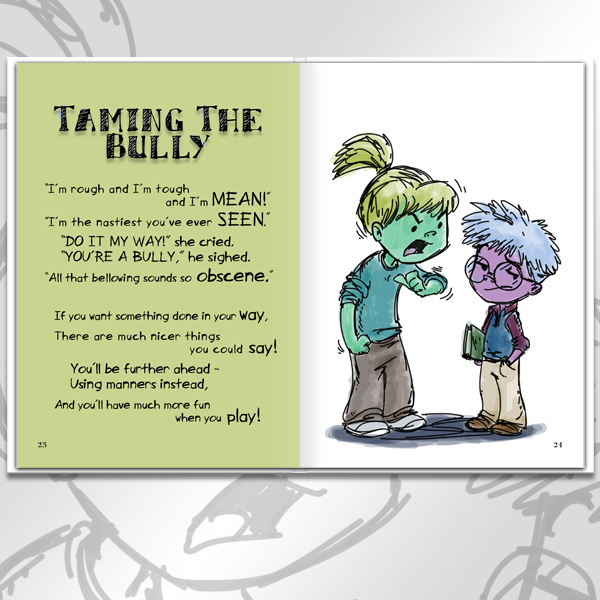 Our empowering, international award-winning 7" x 10" Hardcover book is written by Mary Giuffre & Paul L. Clark and illustrated by Troy Sullivan. 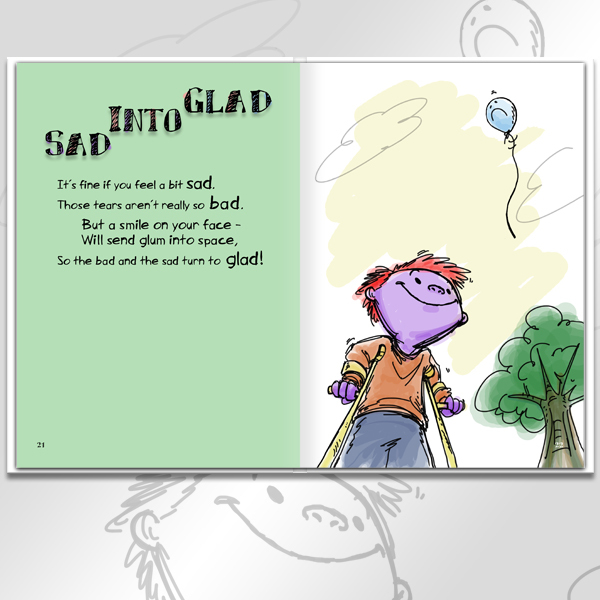 Front cover & interior illustrations. 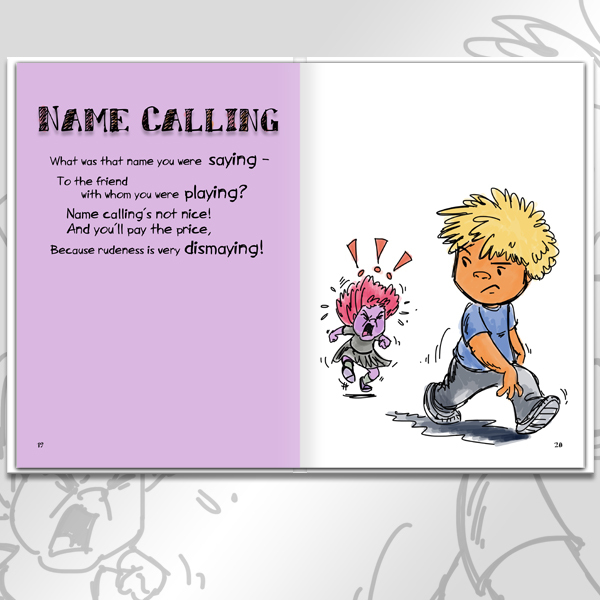 Back cover & interior illustrations. 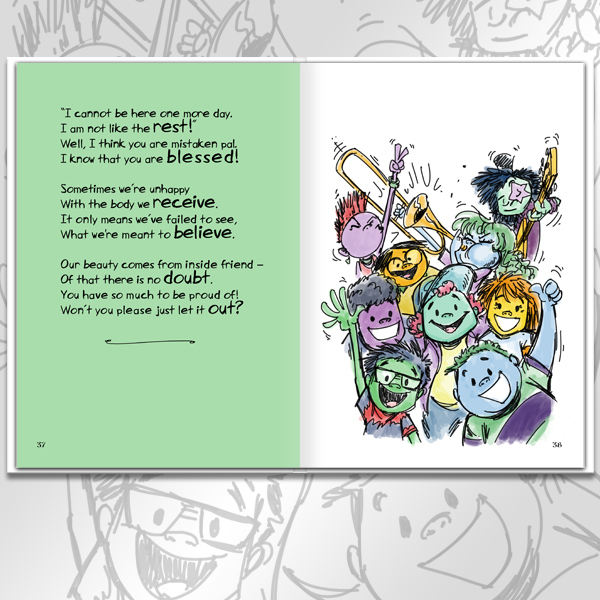 Rhyme AND Reason! 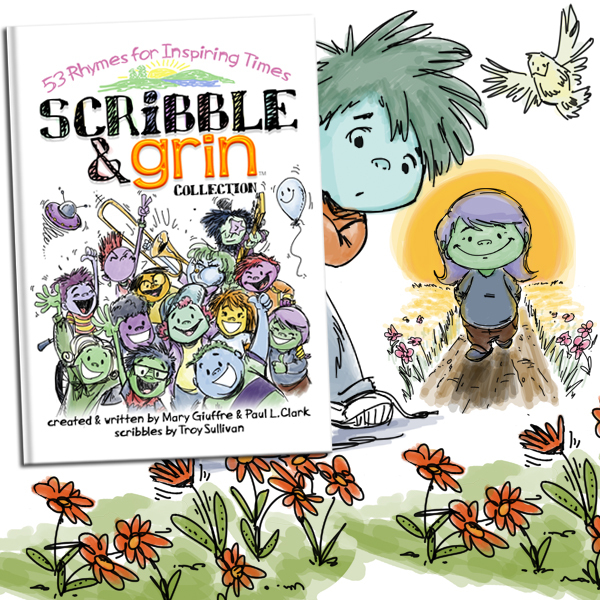 53 Rhymes for Inspiring Times is described by an education expert as "nursery rhymes for the 21st century," the poems in this book go far beyond fun. 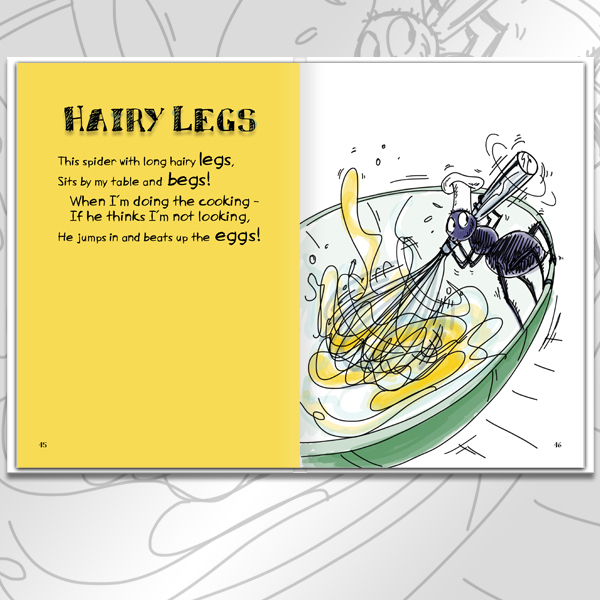 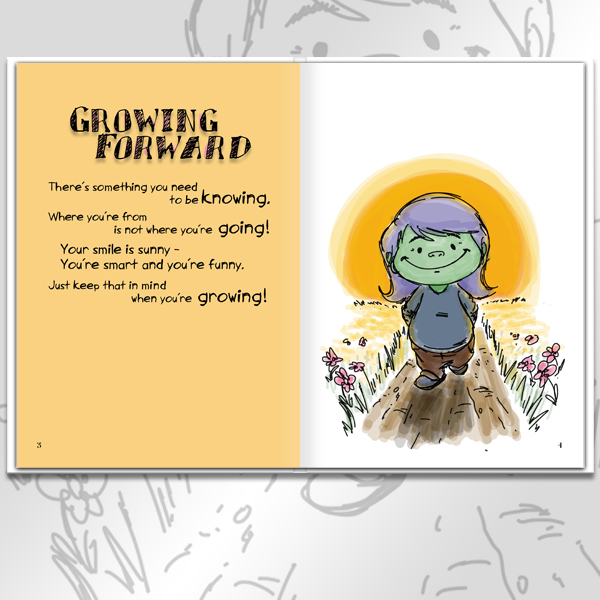 These rhymes have been created for you and your children for two very important reasons, to INSPIRE and to ENTERTAIN. 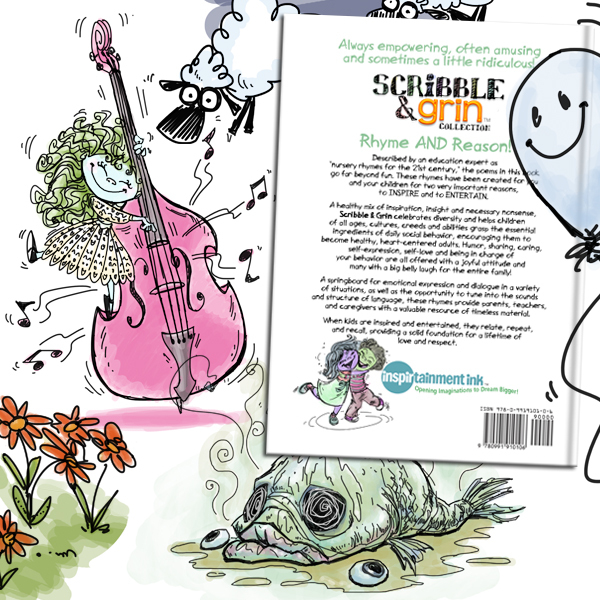 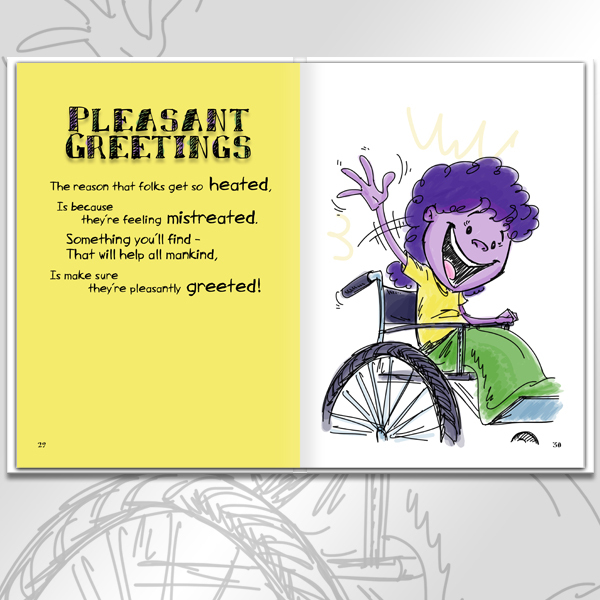 A healthy mix of inspiration, insight and necessary nonsense Scribble & Grin™ 53 Rhymes for Inspiring Times celebrates diversity, and helps children of all ages, cultures and creeds grasp the essential ingredients of daily social behavior, encouraging them to become healthy, productive adults. 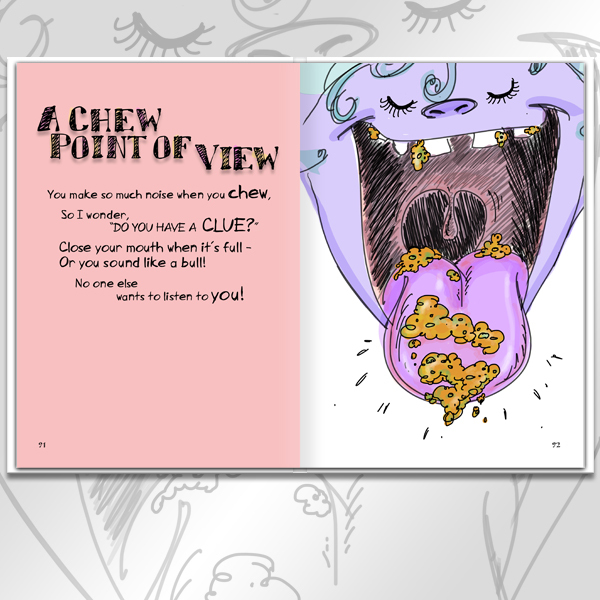 Humor, sharing, caring, self-expression, self-love, and being in charge of your actions are all offered with a light-hearted attitude and many with a big belly laugh for the entire family. 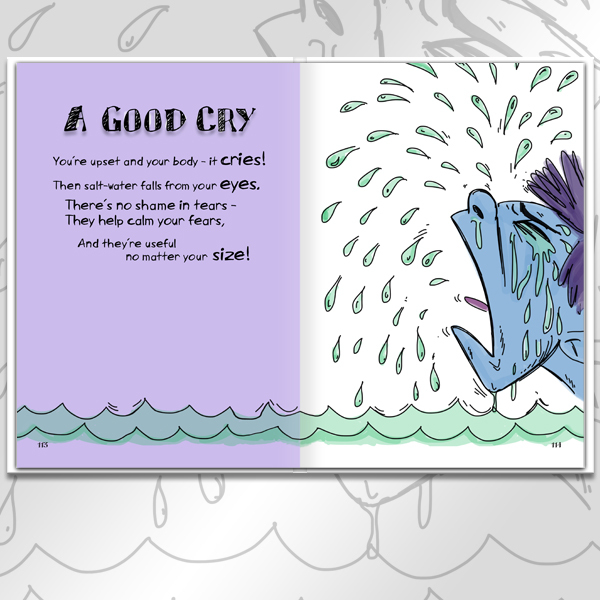 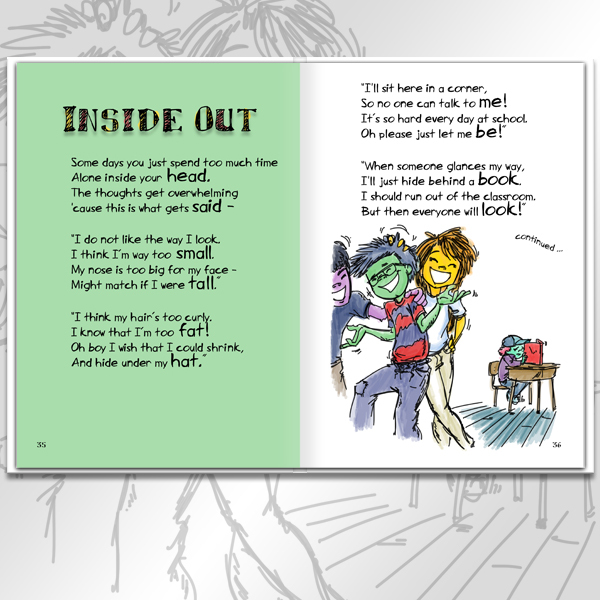 A springboard for emotional expression and dialogue in a variety of situations, as well as the opportunity to tune into the sounds and structure of language, these rhymes provide parents, teachers, and caregivers with a valuable resource of timeless material. 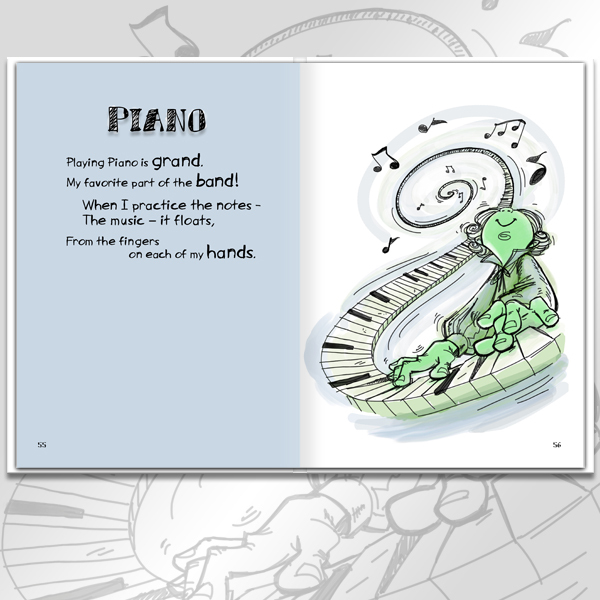 When kids are inspired and entertained they relate, repeat and recall, providing a solid foundation for a lifetime of success. 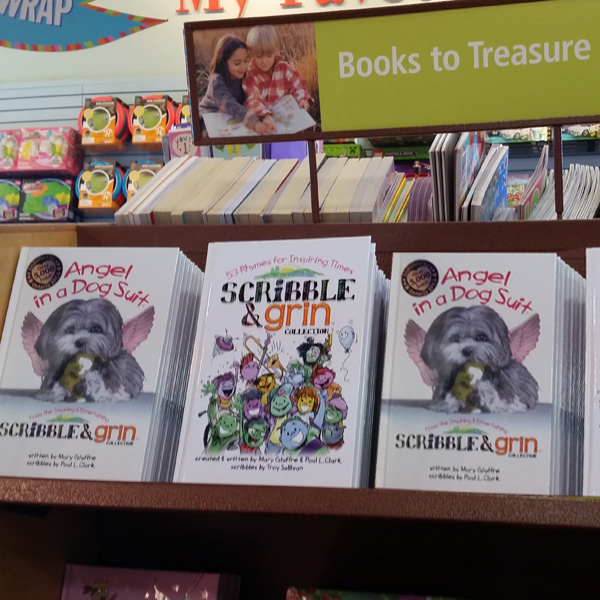 Librarians love it for 'reluctant readers'. 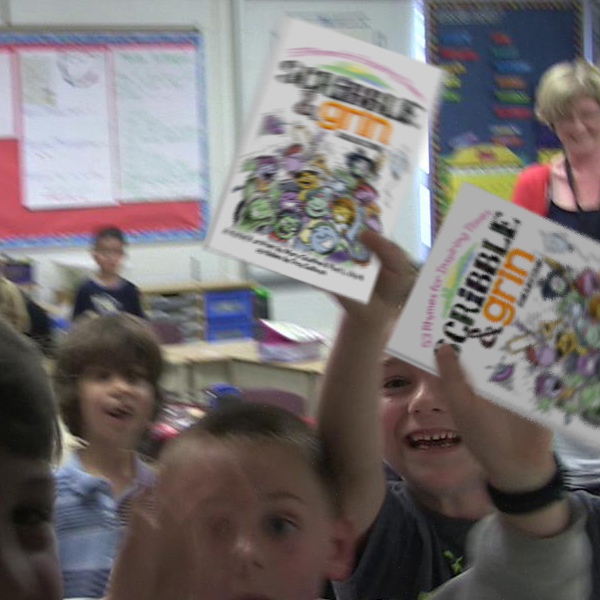 Classrooms are inspired & entertained! 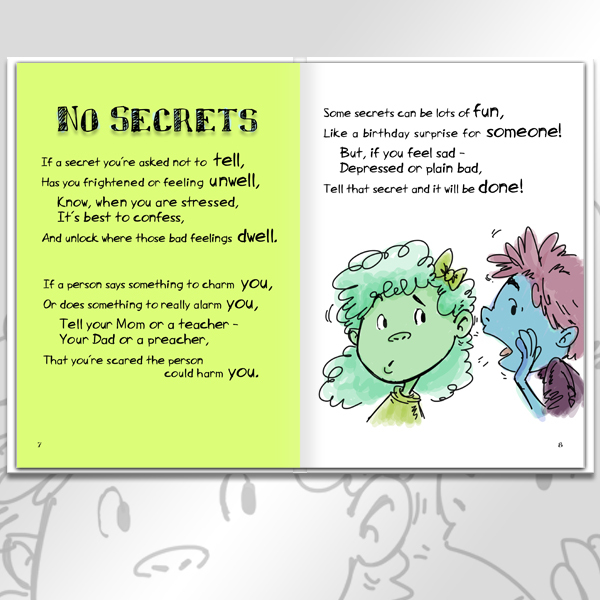 Endorsed by those who know kids.